“Let’s go, we just cannot wait to pack everything into the camper van and head for the sunshine”. The best thing to do is to ‘set up’ your tent or camper van in the holiday region of Mölltal, or to be more precise, in Flattach. Nature is within touching distance, the adventure-packed area breath-taking and the people exceptionally welcoming. 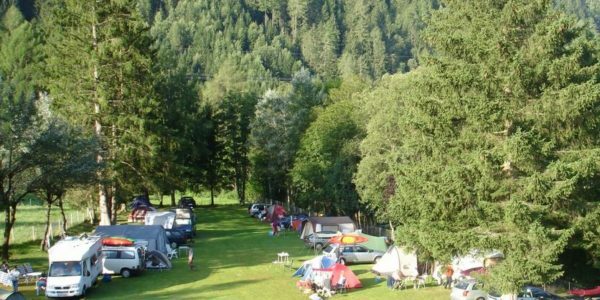 Raggaschlucht Alpine campsite is situated close to the gorge which bears the same name – an absolute natural gem and the “place to be” when you are on holiday! 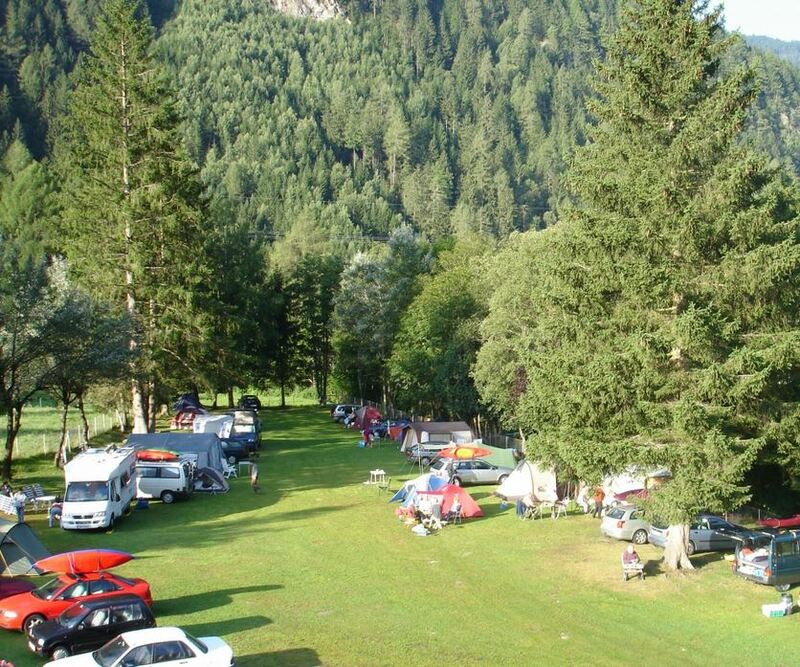 If you are looking for a small, welcoming campsite which has a family ambience for your holiday, then Alpencamping Bidner is certainly the place to be. The breath-taking mountains in the Mölltal really are close by and provide direct access to the adventure-packed Mölltal; which means you can leave boredom at home. This cosy, familial campsite has all the amenities and facilities you could want during a holiday. A camping holiday with the Bidner family will certainly never be dull. There are so many different reasons for this, but the main one is the sensational Raggaschlucht, the entrance to which is close to the camp site. 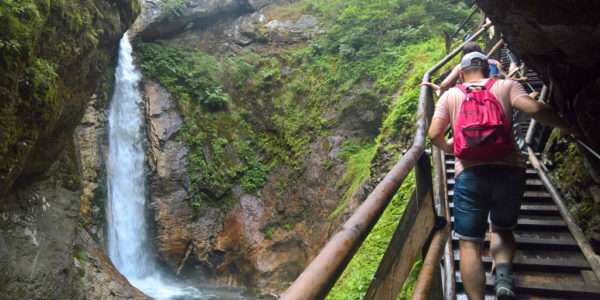 Explore the gorge via the footbridges and enjoy superb views across the cliffs, deep into the wild waters of the Hohe Tauern National Park. Feel the natural experience of the Raggaschlucht first-hand. 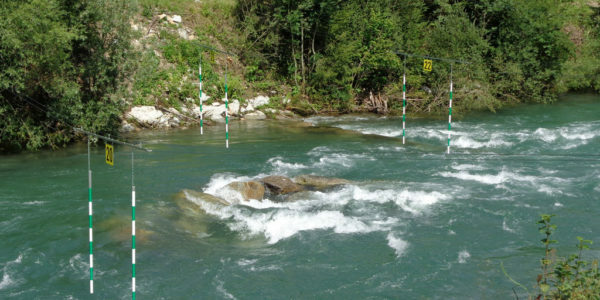 Heads’ up wild water fans, Wildwasserarena Mölltal is a new and unique attraction on the Möll. It is almost as if our river, the Möll, was made for wild water sports of every variety. While rafting tours are perfect for families and friends, the WW III+ wild water route provides gates, waves and rolls for genuine kayak pros and experienced wild water sports fans. Flattach is also known as the gateway to the Mölltal Glacier and you can get to this, the only glacier ski area in Carinthia, in next to no time from Alpencamping Raggaschlucht. From October to May 100% snow-assuredness awaits at 3000m altitude. In the summer months you can look forward to superb hiking opportunities, breath-taking summits and fantastic panoramic views. 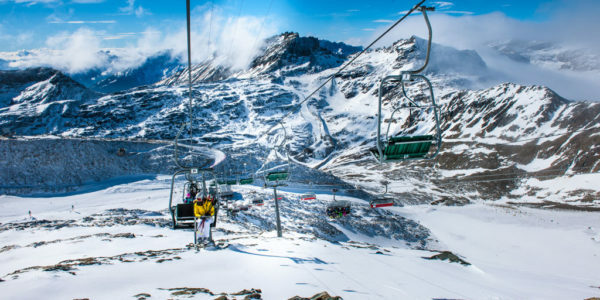 Ambitious skiers, pros and training clubs can look forward to great conditions for skiing in the summer. Already planning your camping holiday for next summer? Then look no further, Alpencamping Raggaschlucht is just the place and you get to experience the pure, natural beauty of Mölltal first-hand. For more information about your stay get in touch with us right away. Send a no-obligation enquiry or call us on: +43 4785 615. We look forward to hearing from you! Do you have questions / wishes? Weather How will be the weather?